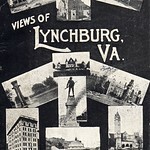 A photo identified by the Lynchburg School Board as in the Dunbar High School South Building. 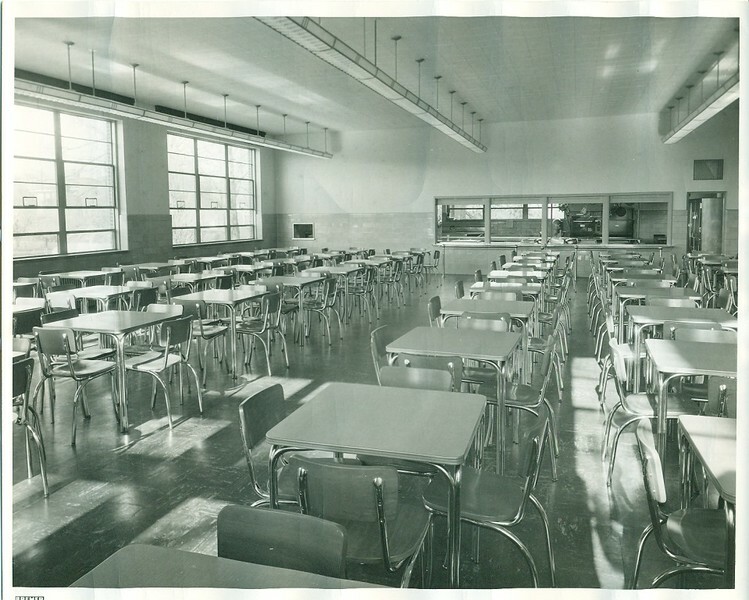 Image shows the cafeteria after renovations with serving windows to right and small window for dish return on the left. 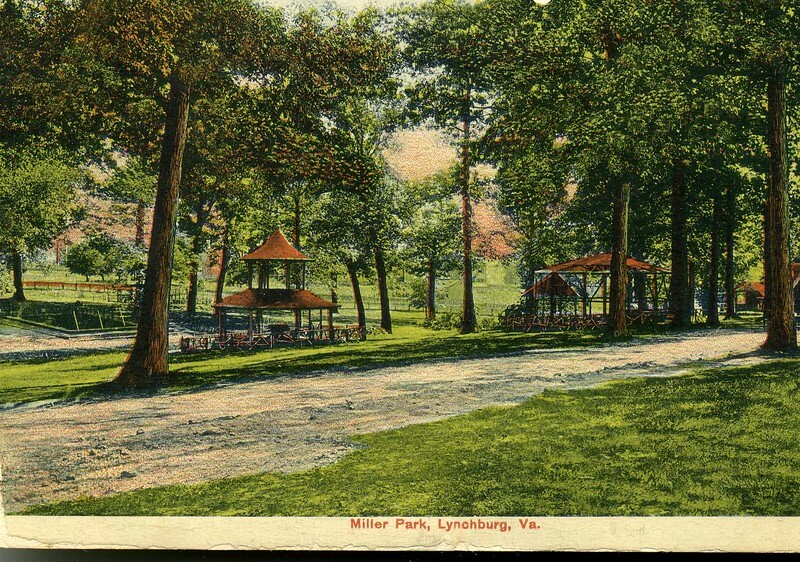 (circa 1950-1953).